Typical propeller shaft brake assembly. they always maintain the proper clearance. a constant volume for brake engagement. 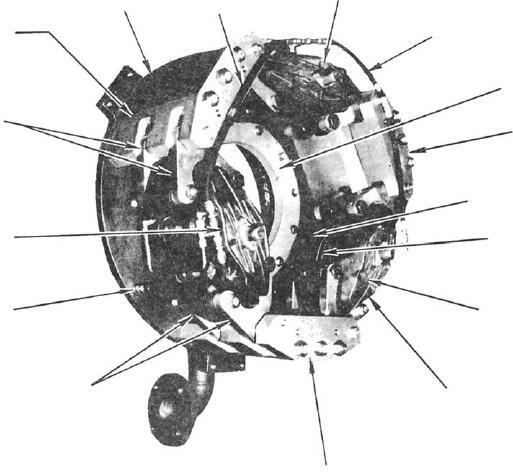 Figure 8-18.--Typical propeller shaft brake assembly.